MolecuLight is empowering wound care clinicians with breakthrough technology. It doesn’t stop there. 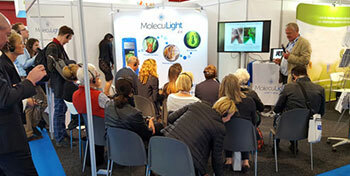 The secret to embracing the full potential of the MolecuLight i:X is through our world-class training and support. This section provides you with the learning tools to use MolecuLight i:X quickly and accurately. With MolecuLight i:X, today is the day your wound care practice changes. Access in-depth training courses and certification tests for the MolecuLight i:X Imaging Device, including how to accurately and effectively interpret MolecuLight i:X fluorescence images. Learn how to use the MolecuLight i:X Imaging Device with this series of training videos. 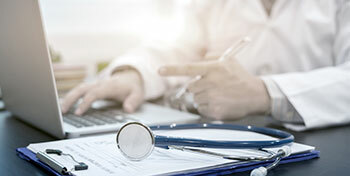 Hear from clinicians using the MolecuLight i:X in this series of presentations and webinars.